The TMS Outdoors tactical tourniquet is made for the serious hiker, hunter and all around outdoor person. 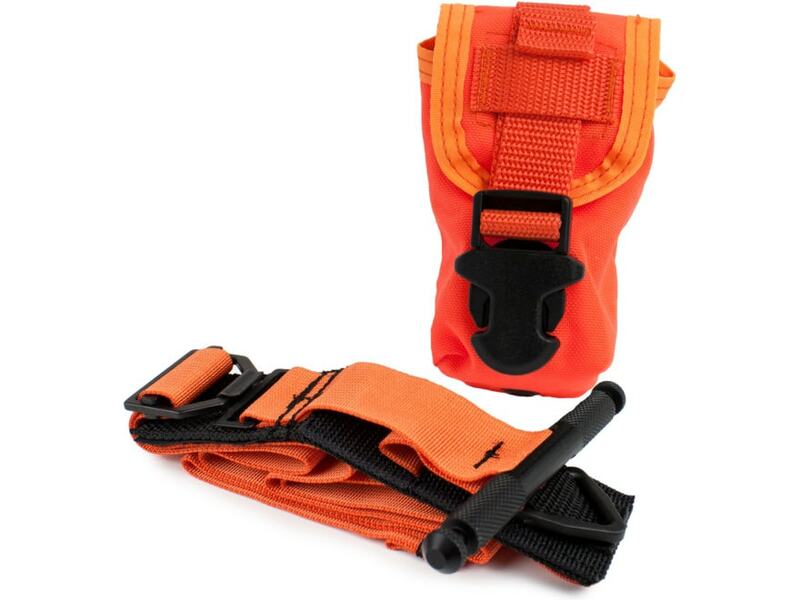 This tourniquet comes in an orange nylon pouch with clip making it easy to carry and tough to lose. This item will be a welcome addition to any survival, hiking, camping or hunting pack.